A versatile ripper, purpose-built to meet the demands of enduro and aggressive trail riding. 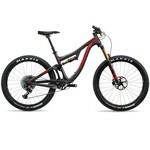 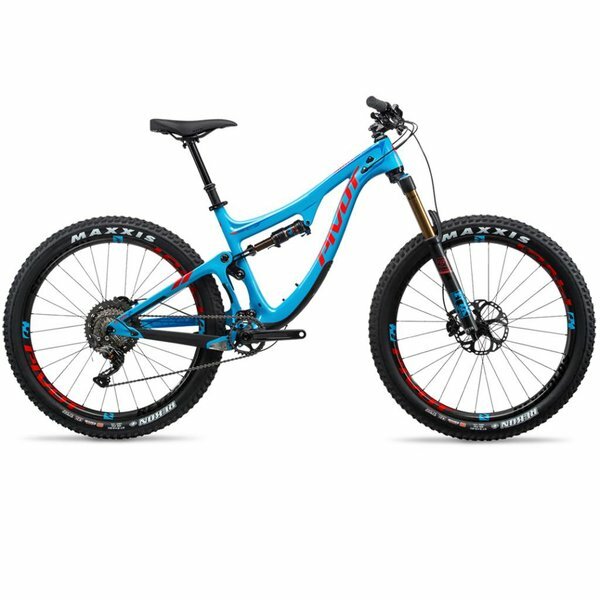 The Switchblade incorporates a Phoenix DH-inspired double wishbone rear triangle and ultra- stiff linkage design, the same design used in the Mach 6 Carbon, resulting in the absolute stiffest frameset available in the trail category – giving you precise control and the ability to tackle new terrain every time you ride. To match the Switchblade’s rear suspension, we’ve paired it with the newest 150mm Fox 36 – the perfect fork to match any trail rider’s need for aggressive, balanced handling on every part of the mountain.